Innovative solar thermal systems, commercial water heating solutions with excellent environmental credentials. A solar thermal hot water range that gives you a flexible, well proven and cost effective way to integrate renewable energy solutions in your commercial heating and hot water projects. 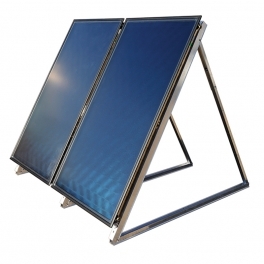 The Trigon package is a complete solar hot water system with a choice of roof mounting solar hot water panels. You can combine this with a RHI heat meter to monitor eligible solar heat use for claiming the renewable heat incentive.View our full range of solar water heating products below. 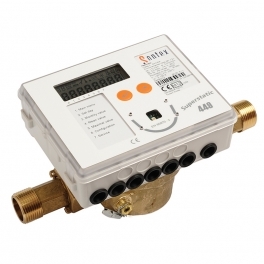 Renewable Heat Incentive (RHI) compliant solar thermal heat meter. A solar thermal hot water package including solar hot water panels, solar transfer stations and controllers.